At Springs Heating & Cooling, we believe in partnering with property managers to assist them with the maintenance of residential and commercial heating and cooling equipment. Knowing that trust is earned and is a valuable asset to a company, we value our relationships with property managers and their clients. Our goal with property managers is to provide the best possible service in a timely manner to earn that trust that is so essential to having a relationship that is reliable and stable. We offer the same 24-hour service and response times to our property managers that we offer to all of our clients. We service and repair all makes and models of heating and cooling equipment in both the residential and commercial applications. 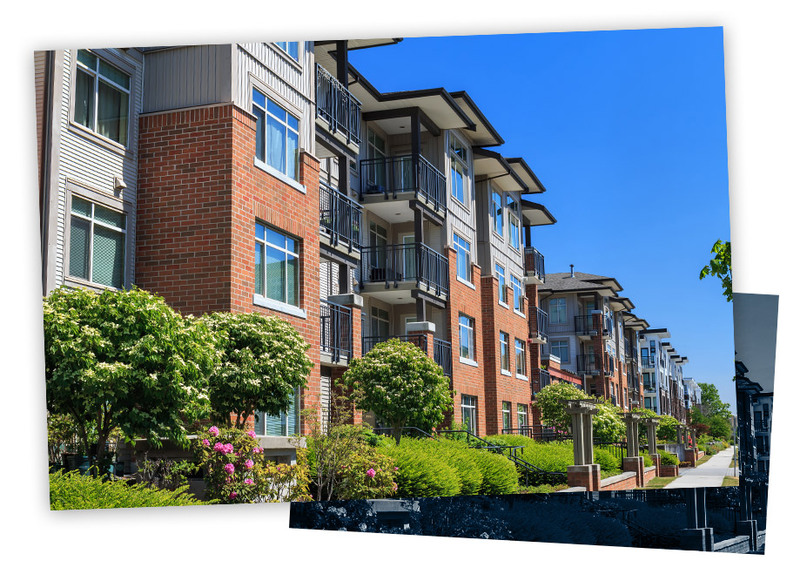 We seek to provide the best possible service to all properties including residential homes, apartment complexes, multifamily homes, and commercial office buildings. Our current clients know that they can call on Springs Heating & Cooling to get the services desired at a fair price and in a timely manner. They know that they can count on getting the job done right and get an honest answer on the exact remedy to the problem at hand.